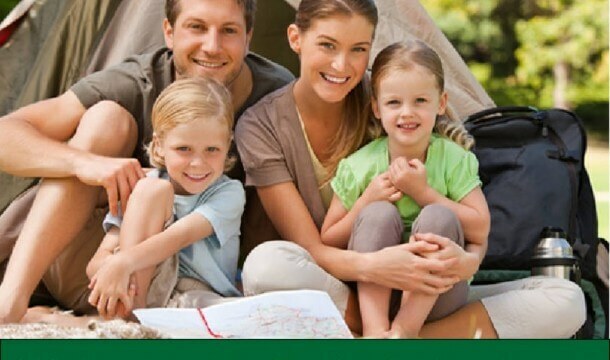 Connect with nature and visit an area campground in Wisconsin Dells. 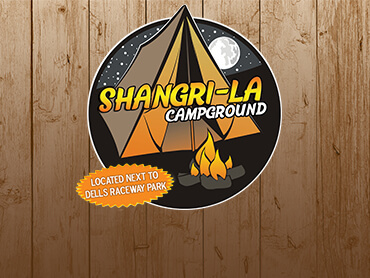 If you enjoy traditional tent camping, full RV hookups, or staying in a comfy cabin, there’s a campground to fit your vacation style in the Dells! 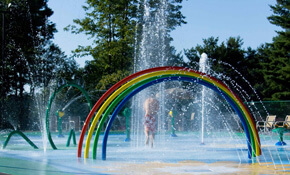 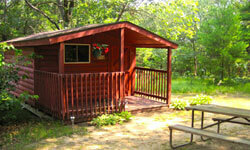 Just minutes from most area attractions camping is an affordable way to visit Wisconsin Dells. 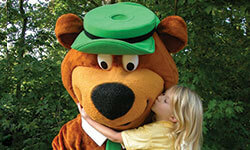 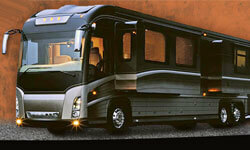 Most campgrounds partner with area attractions to offer budget-friendly packages! 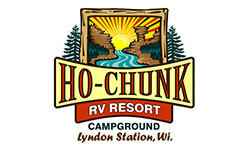 Check each campground for details! 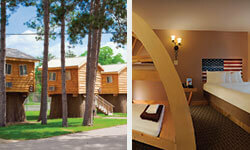 View our Wisconsin Dells Camping Guide by clicking HERE!